I am always looking for fun ways to practice syllables with my students. It is important for early readers to be able to hear the parts in words. 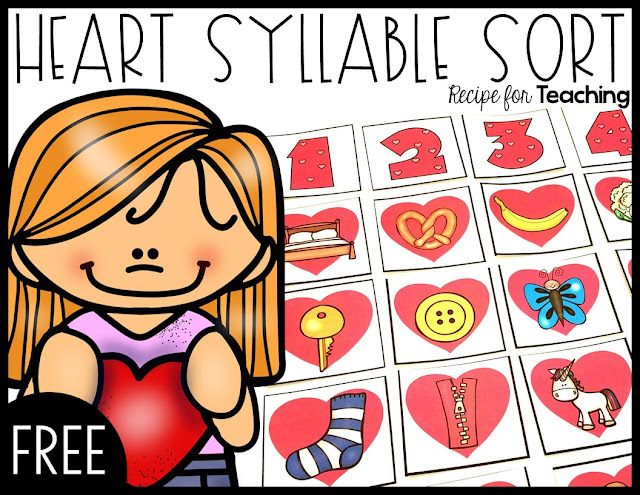 Your students will love practicing sorting picture cards by the number of syllables with this Heart Syllable Sort activity. 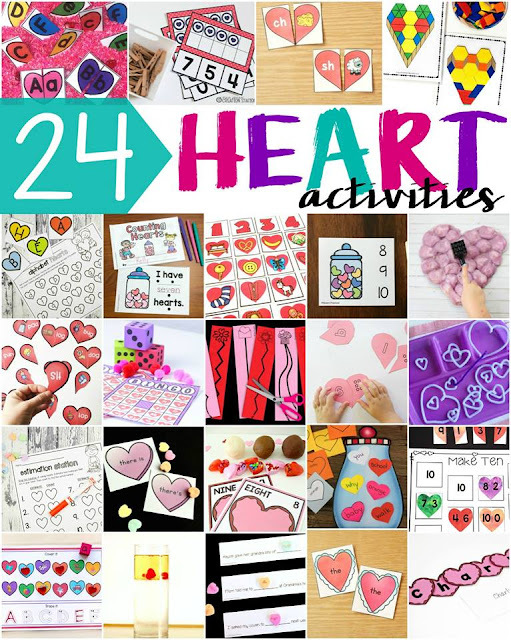 This activity was super easy to prepare. I just printed the heart picture cards on white cardstock. Then I used my paper cutter to cut out each card. There are cards for words with 1-4 syllables and there are 6 pictures cards that can be sorted in each group. 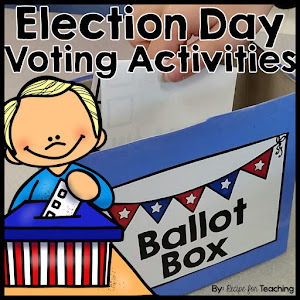 I would recommend laminating the cards since little hands will be working with them. I like to put the cards in a basket, but you could just as easily put all of the cards in a plastic baggie. Then you are ready for some Heart Syllable sorting! 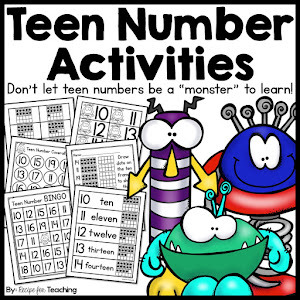 For this activity we started with the numbers 1-4 at the top. I mixed up the pile of cards and students took turns picking a card. When students picked a card, they turned the card over and said what the picture was on the card. We then clapped the number of syllables in the word. In this example, when we turned over the card with "sock" on it, we did one clap since that word has one syllable. We put the sock picture card under the number 1. Students continued picking picture cards and sorting by the number of syllables until all pictures had been sorted. This activity is perfect for a small reading group activity or to put out at a literacy center for your students. 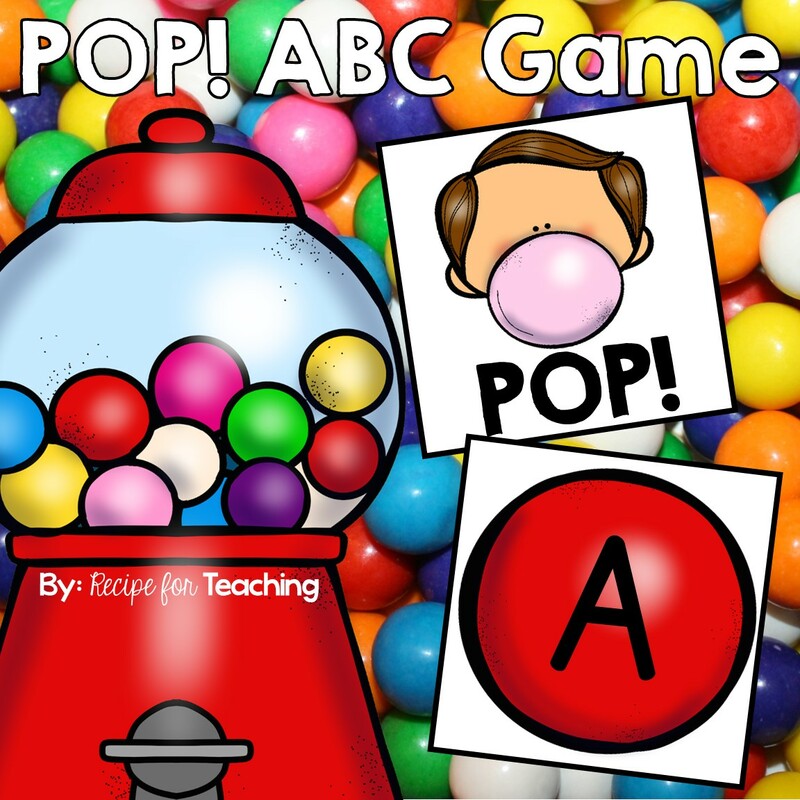 It would be a great addition to a pocket chart literacy center. If students are independently manipulating the cards, a tip would be to put the number of syllables on the back of the card so students could self check their work. 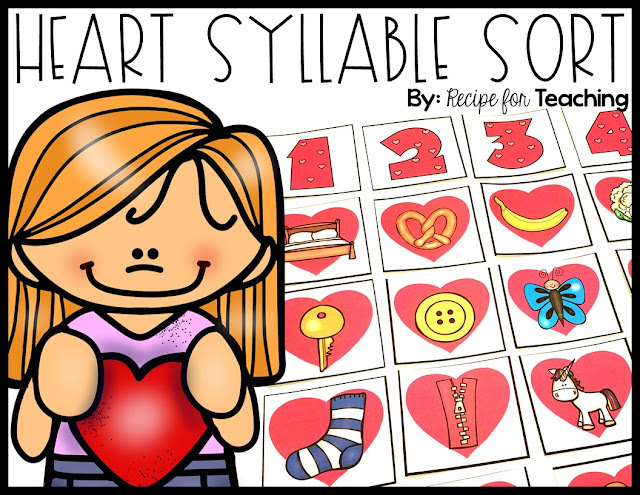 Ready for some Heart Syllable Sorting?! Just click the image below to grab your FREE download!